Andrea was an excellent tour guide. So informative about the history of the Jews of Hungary. 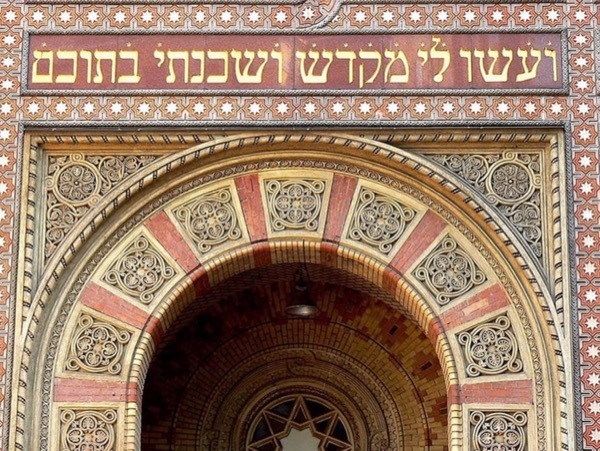 I would definitely recommend this tour to anyone who wants to understand the history of the Jewish community in Budapest.